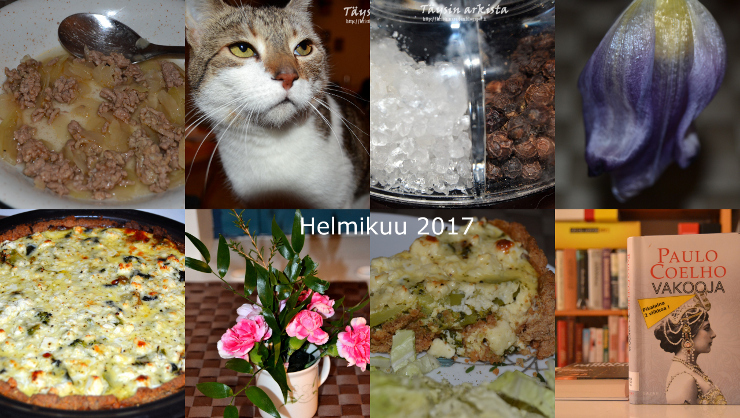 A delisious and cozy month February. A beautiful collage. It was cooked a lot in February. A charming cat! Yes, a cooking month. And the cat is a charming one, though not in this picture.